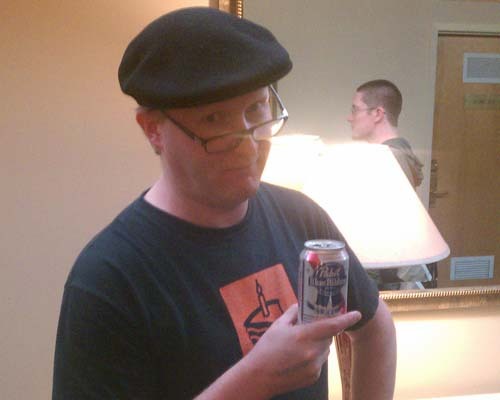 Hipster Ben is ready for Maker Faire! 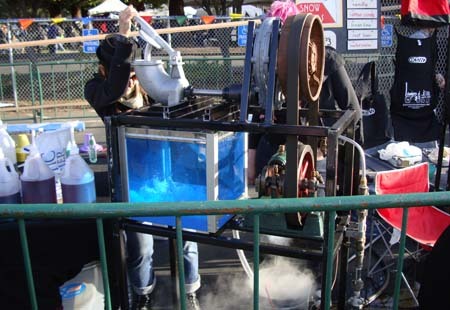 Thanks to my sponsor Element14.com, I will be attending Maker Faire 2012 and doing a few panels and presentations. More information to come, check show schedules. See you all then! Makerbots! 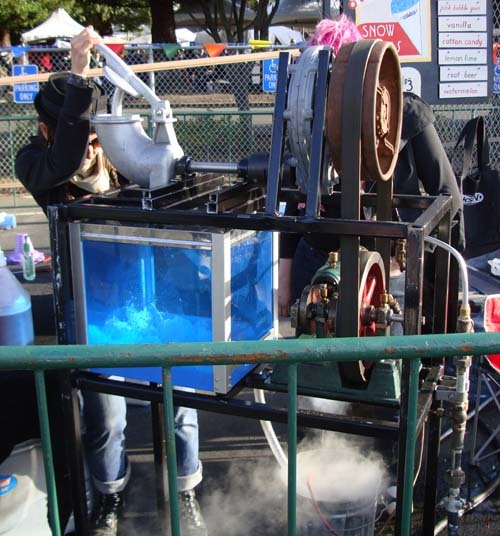 A steam-powered snow cone maker? This kind of stuff is only at Maker Faire, as far as I know. It’s that time of the year again, Maker Faire! This coming weekend, I’ll be at the Element14 booth and also judging the Hackerspace Challenge. Stop on by and say hello – you might just end up with a cameo on The Ben Heck Show!